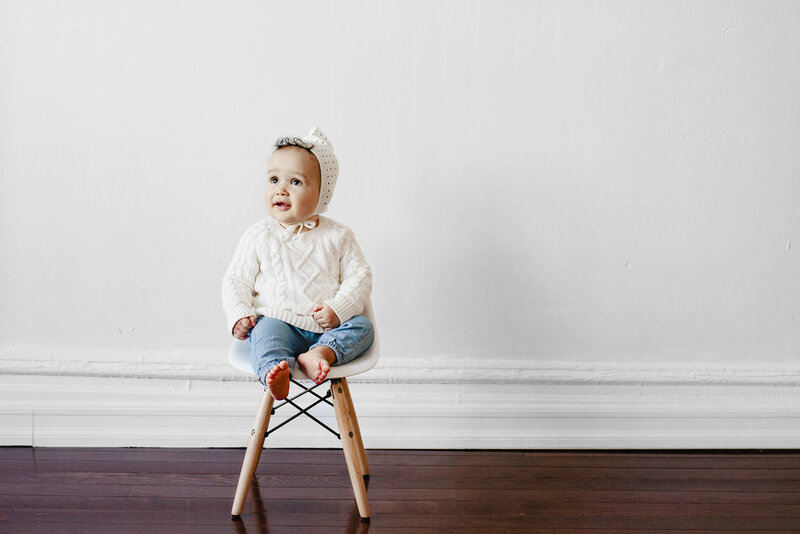 Petite Soul is a baby and toddler accessory brand owned and operated by two NYC mamas. 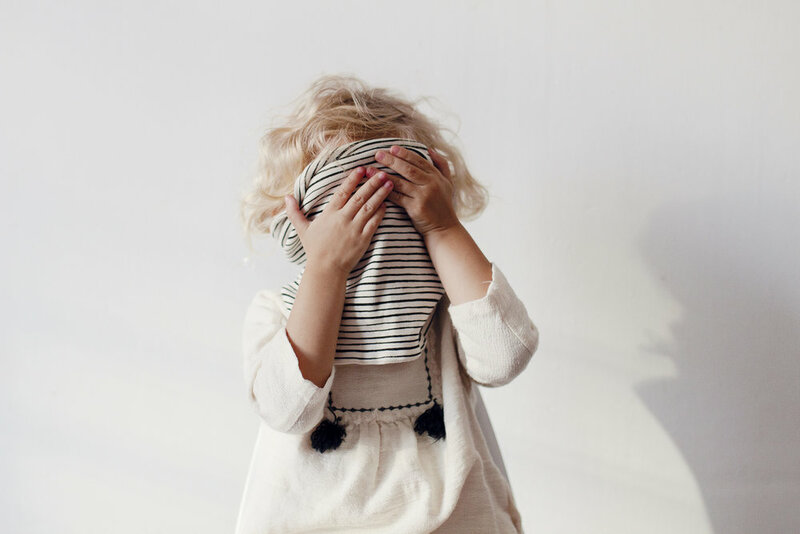 We believe the bonnet should be the staple of the modern child’s wardrobe. Every item in our collection compliments our bonnets and is just as sweet. We combine simple shapes and versatile color palettes on high-quality fabrics, and our playful prints capture the whimsy of childhood. Whether you’re planning baby’s first moments, packing for an outdoor adventure, or cuddling up with a favorite book, Petite Soul is there to provide your little one with soft, cozy protection without compromising style. Petite Soul is proud to be manufactured ethically in the USA from concept to completion. Shop our current collections here.